We want you to love Paris as much as we do. Aeon Tours is based on a simple philosophy — we all deserve to have inspiring traveling experiences. 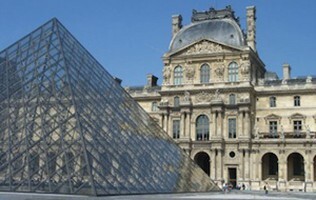 We strive to create tours of Paris that are informative, creative, and fun for our clients. With Aeon Tours, you will see all that Paris has to offer, from the iconic monuments like the Eiffel Tower to the lesser-known, local favorites. Our tour guides are knowledgeable, seasoned Parisians, united by their passion for the amazing city. All Aeon tour guides are true inhabitants of Paris. They are historians, architects, painters, writers, even actors! And they all share one thing in common - their undying love of the City of Lights. Equally important to us at Aeon is our guides commitment to excellence, helping to make your Paris experience mesmerizing and unforgettable. At Aeon Tours, we are committed to meeting your individual needs while showing you all that Paris has to offer. 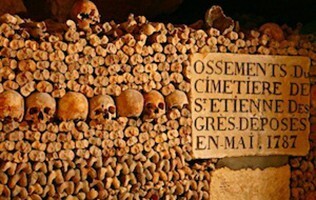 Let Aeon Tours show you The Real Paris.